Samsung issued a rare profit warning, stating company-wide earnings will fall short of market expectations due to weaker than forecast demand for memory chips and displays. In a stock market filing, released ahead of its earnings guidance next month, the company said profitability deteriorated due to continued weak sales performance, with its core memory business hit by slowing overall demand in the low season and price declines across many of its major chip products. It expects the declines to be larger than forecast. The company said in the filing it aims to improve cost competitiveness through efficient resource management and strengthen product differentiation based on its technology leadership. Apple, a major display customer and smartphone rival, cut its revenue outlook in January for the first time in almost two decades, Bloomberg reported. Refinitive, a former Thomson Reuters business unit, had forecast Samsung would post a KRW7.2 trillion ($6.3 billion) operating profit in the first quarter of the year, more than 50 per cent less than in Q1 2018, Reuters reported. 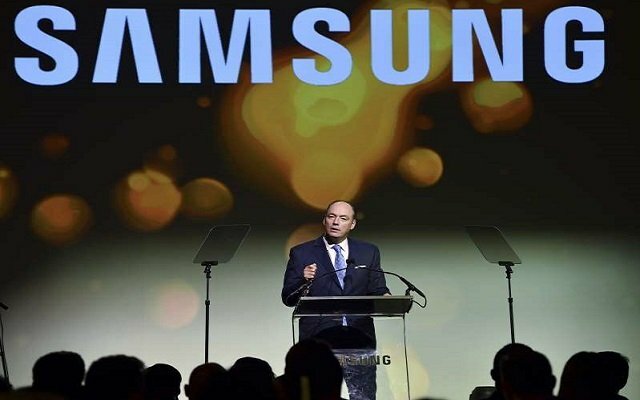 The profit warning comes two months after Samsung reported a 39 per cent drop in net profit in Q4 2018 to KRW8.46 trillion, with consolidated revenue falling 10.2 per cent to KRW59.27 trillion.